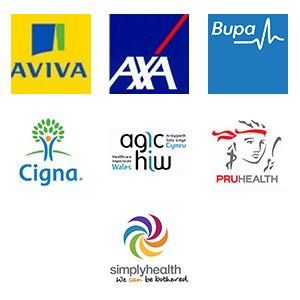 Align Clinics is a private, independently managed company which is very proud to offer numerous professional services delivered by Qualified Clinical Specialists. We have clinics in Cardiff and Bristol providing Flat Head Syndrome Treatment, Physiotherapy, Biomechanics Analysis, Orthotic / Insole Provision and Bracing and Support. Our team of Clinical Specialists; through evidence based practice will provide each individual case with a firm diagnosis and a range of available treatment options. We pride ourselves in being able to spend time educating and advising all of our clients, answering all questions and therefore gaining positive long term results. Cranial Head Remoulding is a non-invasive solution for Plagiocephaly and Brachycephaly, also known as Flat Head Syndrome. Align Clinics has a 100% success rate in diagnosing and treating babies with Flat Head Syndrome. We have treated hundreds of babies with this condition throughout Cardiff and Newport, as far west as Swansea and Pembrokshire, Bristol, Bath down to Exeter in the South and as far east as Coventry and Birmingham in the West Midlands. Out of the UK, our Specialists from their location in Cardiff have treated a large number of babies from Ireland and further abroad as far as Dubai and Tokyo. 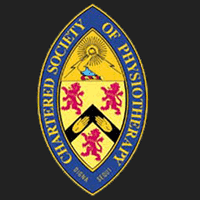 Being fully qualified and experienced Physiotherapists, the Clinicians are able to provide all solutions to the treatment of Flat Head Syndrome from Advice, repositioning techniques, tummy time techniques, physiotherapy stretches and manual treatment for Torticollis (Restriction of movement of the neck due to tight muscles) through to the Helmet or Band Treatment. 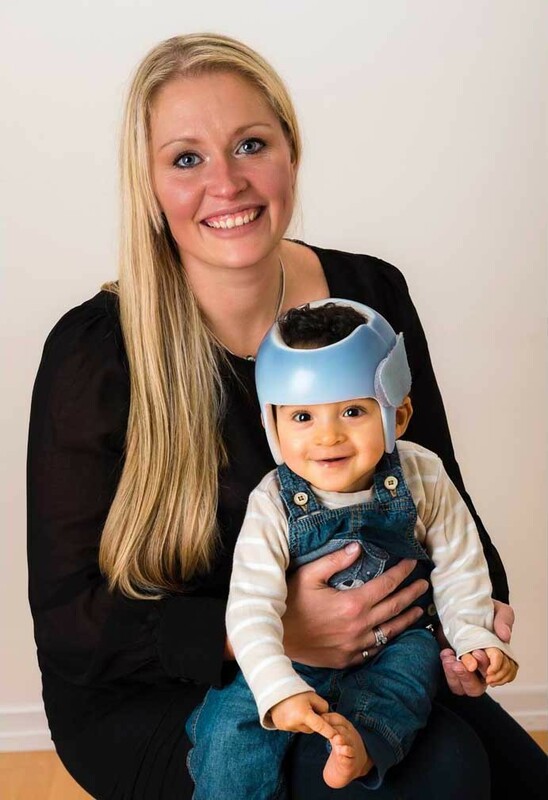 Please go to the Plagiocephaly Page and our FAQ’s Page to find out more information.